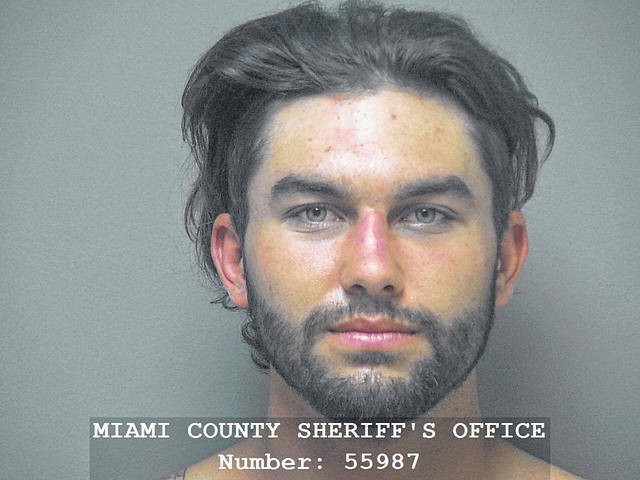 MIAMI COUNTY — A Troy man turned down the state prosecutor’s plea offer to recommend community control and the case will now go to a trial jury in Miami County Common Pleas Court on Wednesday. 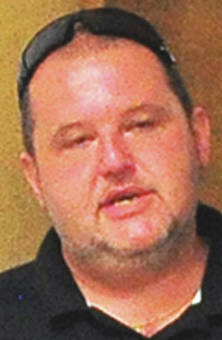 Shawn Poling, 45, was indicted by a grand jury for fifth-degree felony theft in May. Poling appeared in Miami County Common Pleas Court with defense attorney Jay Lopez. Miami County Assistant Prosecutor Janna Parker placed the plea deal on the record which Lopez declined on behalf of his client. Parker then withdrew the plea. Judge Christopher Gee stated the two-day jury trial would then proceed Sept. 18. Poling is charged with a theft by deception after being paid to enroll a subject into a drug rehabilitation program and then failing to do so. The Piqua Police Department investigated Poling’s actions after a Piqua resident reported on Feb. 22 that she paid Poling to enroll her son into a rehabilitation facility. Poling did not enroll her son into the facility, according to Piqua police reports. According to court records, the theft of service occurred on Oct. 19. Poling is scheduled to be arraigned on March 21. “We have no indication that there would be other victims at this time,” Chief of Police Bruce Jamison of the Piqua Police Department said. Poling additionally took part in PROTECT Piqua’s Heroin Education and Addiction Recovery Team (HEART) on a few of their responses near the start of the team. He no longer is involved in the group. He still is active on the Family of Addicts Facebook Group and is a contact for the Troy chapter. John DeBord, 30, of Greenville, was sentenced to serve 60 days in jail and two years of community control for third-degree felony tampering with records in Miami County Common Pleas Court. “You’ll never make a living as a criminal because you’re terrible at it,” said Judge Christopher Gee prior to sentencing. Gee found DeBord’s record, with multiple theft conviction and one prior prison term, was void of violence or criminal acts with drugs or alcohol and noted DeBord’s family support. DeBord’s community control sanctions include a curfew, full-time employment, attend programming mandated by his probation officer and court costs. If he violated community control, Gee reserved 30 months in prison. Aaron Covault, 24, of Troy, entered a plea of guilty to one count of third-degree felony weapons under disability. He waived his right to a pre-sentence investigation and was sentenced to serve one year in prison by Judge Jeannine Pratt on Aug. 30. He was granted 68 days of jail time credit. Covault was incarcerated after allegedly firing a gun in the front yard of his home outside of Troy on Thursday evening. On June 22, Miami County Sheriff’s Office deputies responded to the 700 block of County-Road 25-A, outside the Troy city limits after shots fired call was reported to the Miami County 9-1-1 Communication Center. Covault fired several shots from a pistol in front of his home before occupants inside called 9-1-1. Covault was allegedly upset due to his father being arrested earlier that afternoon.